Are you planning for a corporate retreat, annual function, office anniversary, general assembly, AGM or any get together events? Chitlang can be a perfect destination for you. 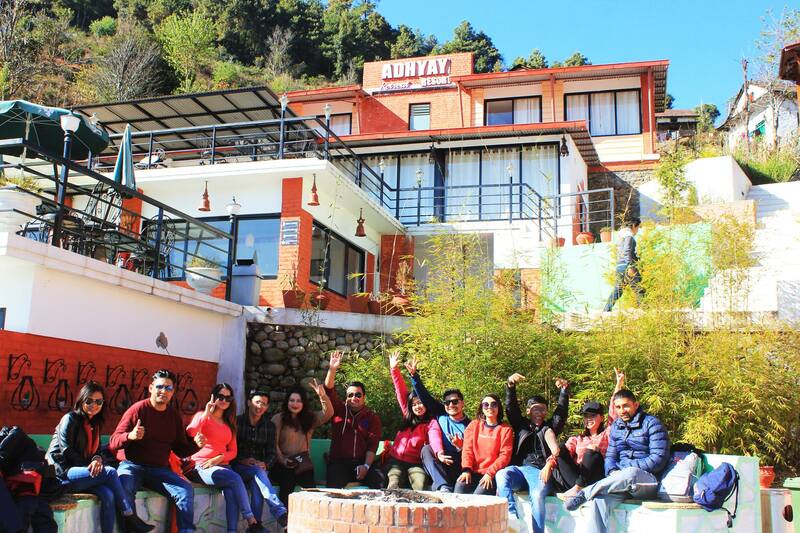 Only a few hours driving distance from Kathmandu, Adhyay Retreat Resort is a resort located in north Makwanpur district – Chitlang / Kulekhani / Markhu / Tistung / Palung / Daman area. The resort is between Kulekhani and Daman and near by Chitlang, Markhu. 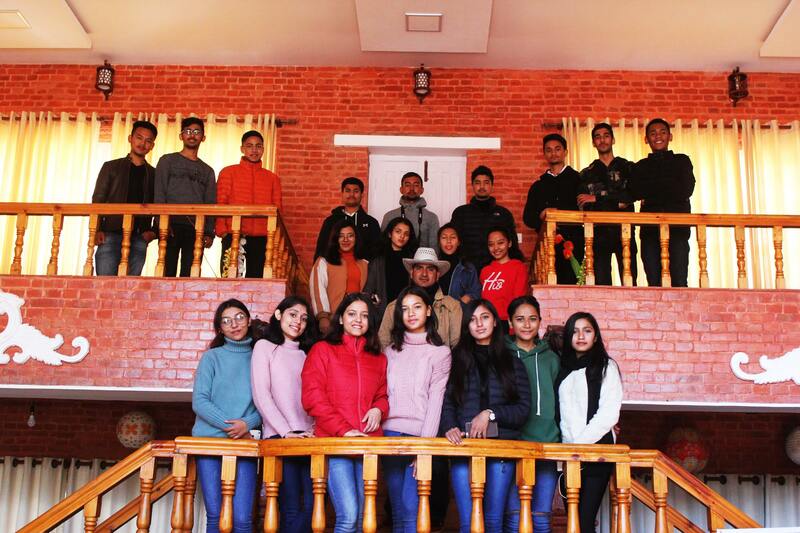 The resort offers facilities like accommodation in rooms and tents, recreational activities like team building, snooker, badminton, volleyball, TT and play stations for the kids, campfire and music in the evening, conference hall of 150+ pax capacity with sound system, projector, laptop and mic. The resort has capacity 16rooms and 45 tents and total accommodation capacity of 160 people. 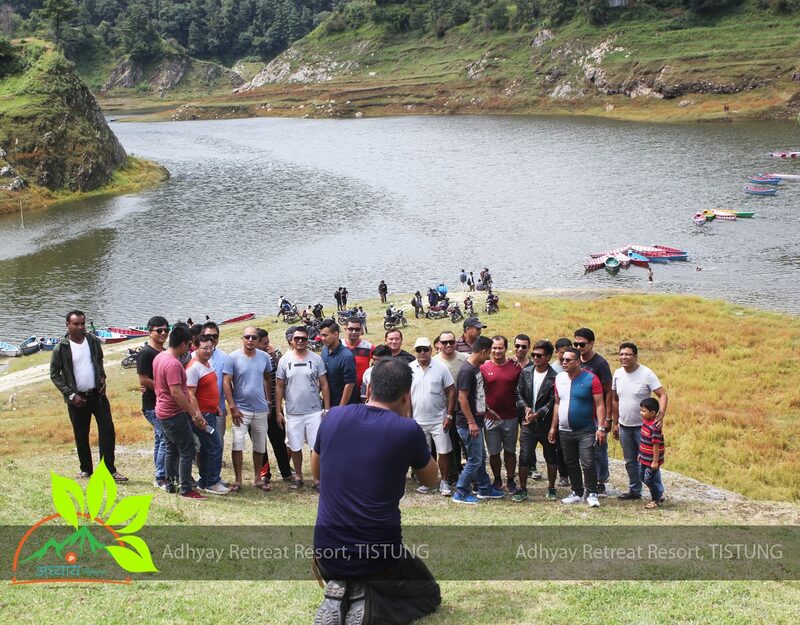 Adhyay Retreat Resort offers boating in Markhu Kulekhani, hiking / sightseeing in Chitlang, ghum gham in Daman, visit to Bhedefarm etc on the next day. Team building activities, corporate training, conferences etc can be organized in sufficient outdoor areas including open ground, amphitheater and also indoor in the conference hall.